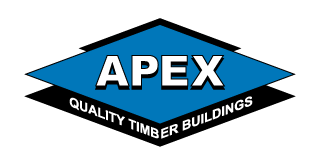 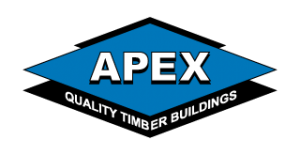 In order to deliver a quality timber building we believe it needs the same level of expertise to install it as it did to design and build it. 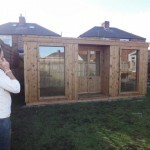 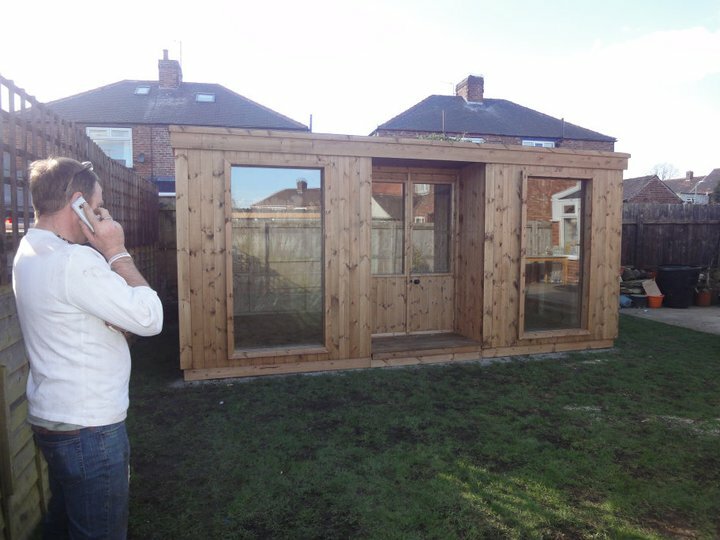 That's why all our timber buildings are delivered to your site and assembled by the same team who manufactured it in our Teesside workshop. 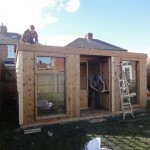 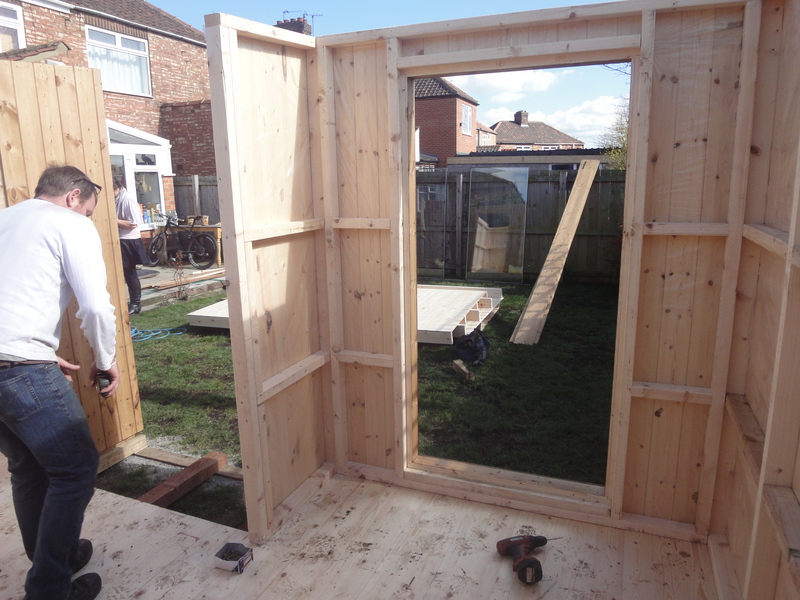 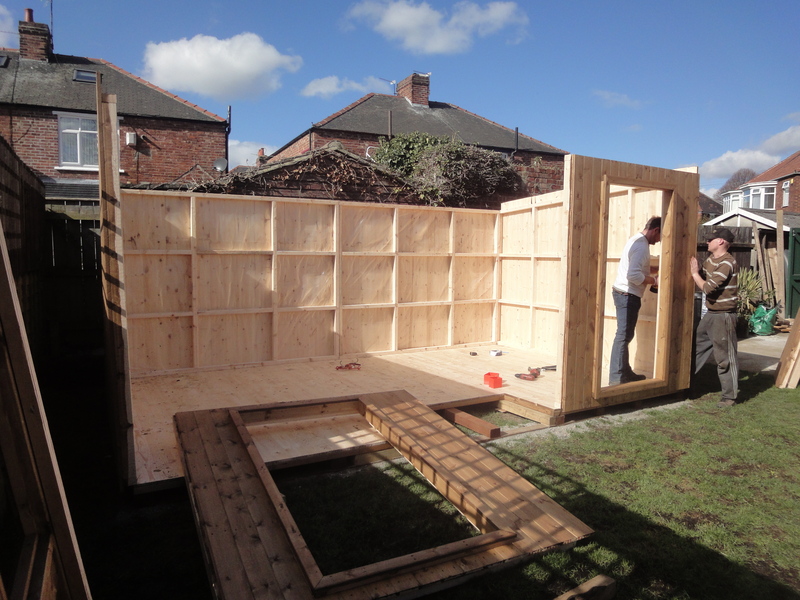 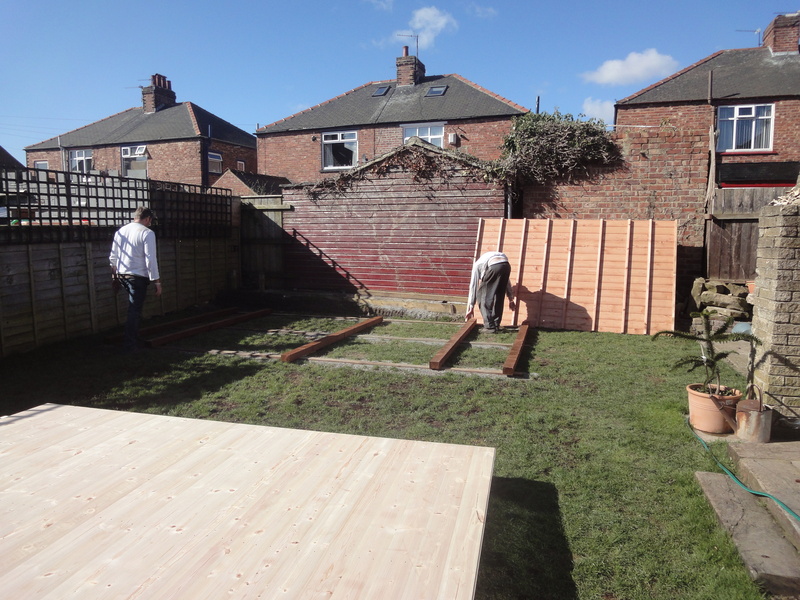 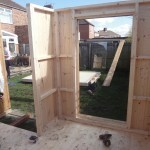 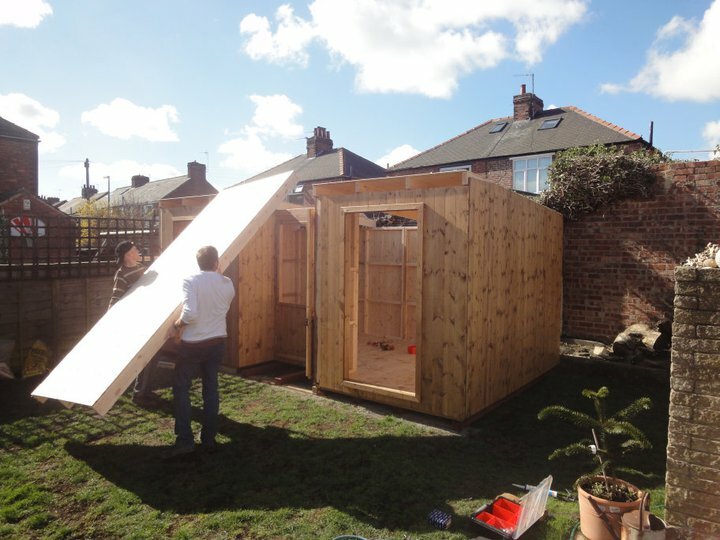 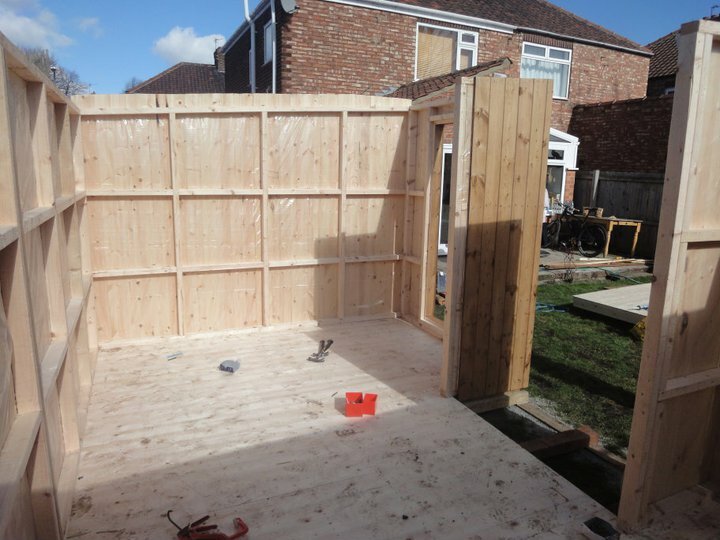 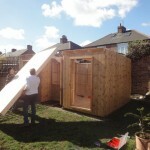 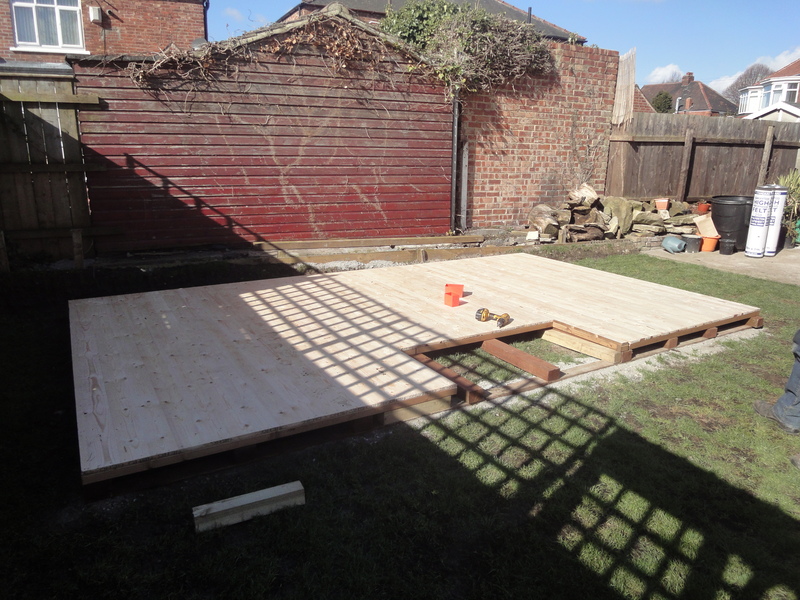 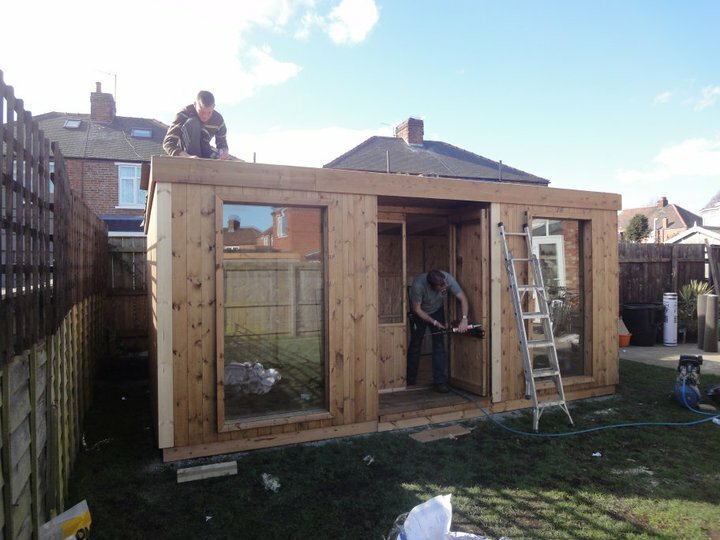 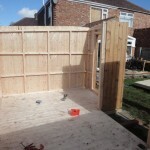 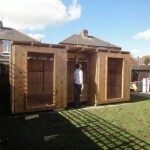 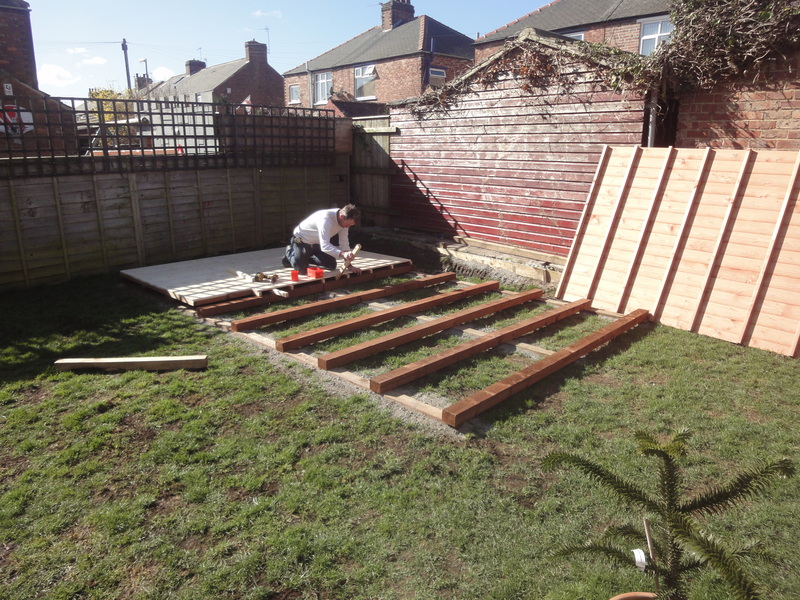 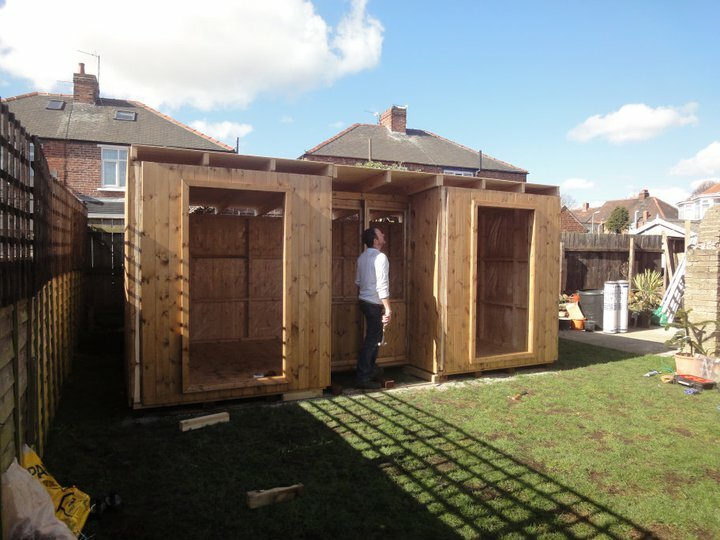 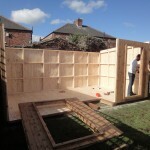 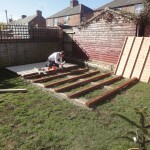 Our normal construction method is to build sections of the building off site in our workshop, and assemble at your location when ready, minimising the amount of time we need to spend at your site. 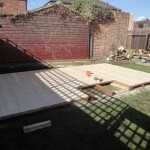 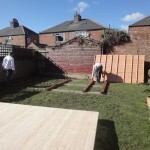 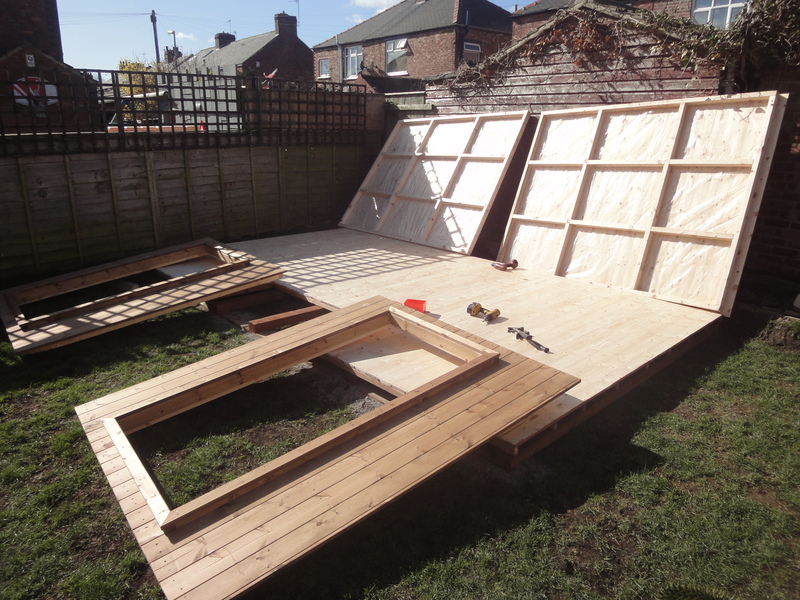 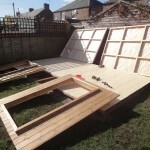 Where required we use pressure treated floor bearers which will ensure that your finished product is supported, elvated and level, affording protection from the weather at the ground where it is needed most.